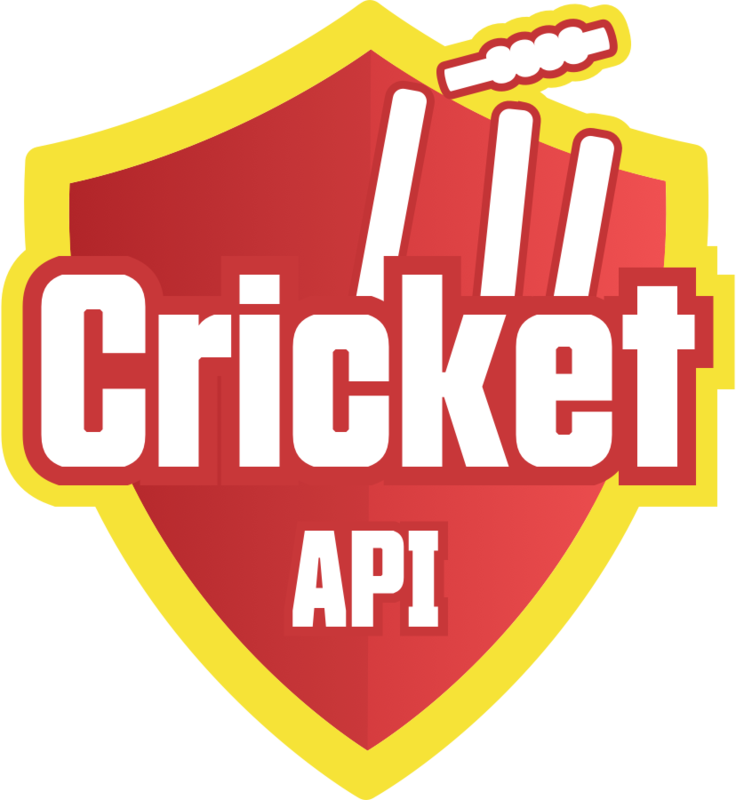 Recent matches API provides a list of 3 completed matches, 3 upcoming matches and all live matches from the Cricket API coverage. Guidelines: How Recent Matches API Be Used? Recent Match API supports Summary Card and Micro Card. By default, it gives the response of Micro card. 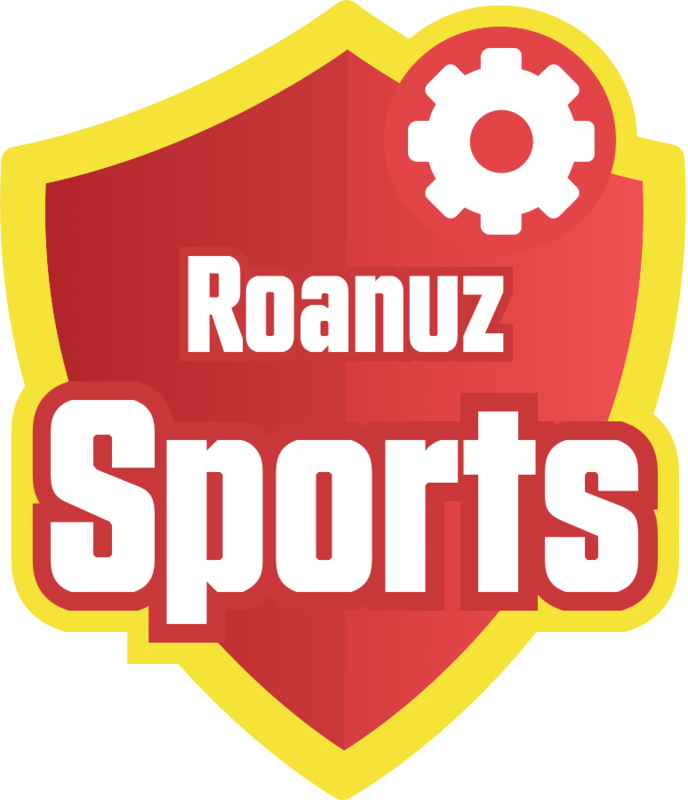 "name": "Mzansi Super League 2018"
"completed": "Cape Town Blitz won by 12 runs (Match reduced to 16 overs due to floodlight failure)"
"completed": "Durban Heat won by 10 runs as per DLS"
"name": "Australia vs India 2018"
"completed": "Australia won by 4 runs (DLS Method, Reduced to 17 overs per side due to rain,Target 174)"
"name": "Bangladesh vs West Indies 2018"
"name": "ICC WOMEN'S T20 WORLD CUP 2018"
"name": "Sri Lanka vs England 2018"
"str": "21st Nov 2018 17:00 GMT"
"str": "Cape Town Blitz won the toss and chose to bat first"
"out_str": "lbw b JJT Smuts"
"str": "21st Nov 2018 12:00 GMT"
"str": "Durban Heat won the toss and chose to bowl first"
"str": "21st Nov 2018 07:50 GMT"
"str": "22nd Nov 2018 03:30 GMT"
"str": "Bangladesh won the toss and chose to bat first"
"str": "22nd Nov 2018 20:00 GMT"
"str": "23rd Nov 2018 00:00 GMT"
"str": "23rd Nov 2018 04:30 GMT"